We just can't get enough of the leopard print this season - and our shoedrobe is no exception! 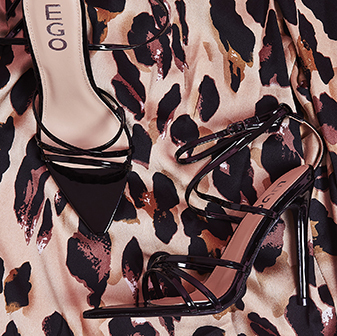 The Maci leopard print heels are the animal print shoes of dreams. 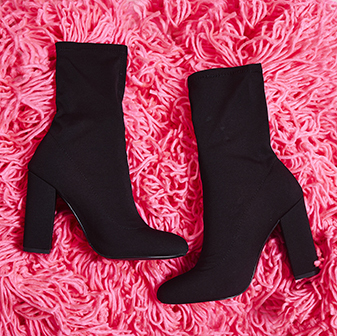 With a dainty buckle ankle strap, stiletto heel, peep toe and all-over leopard print design - they'll keep your shoedrobe looking fresh and fierce all season long.